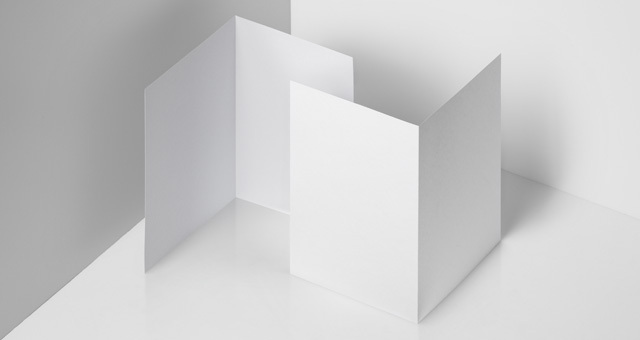 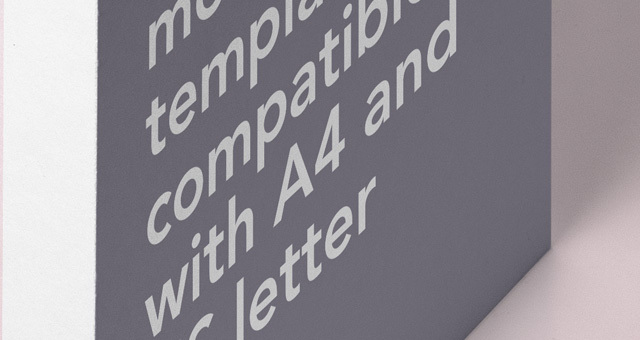 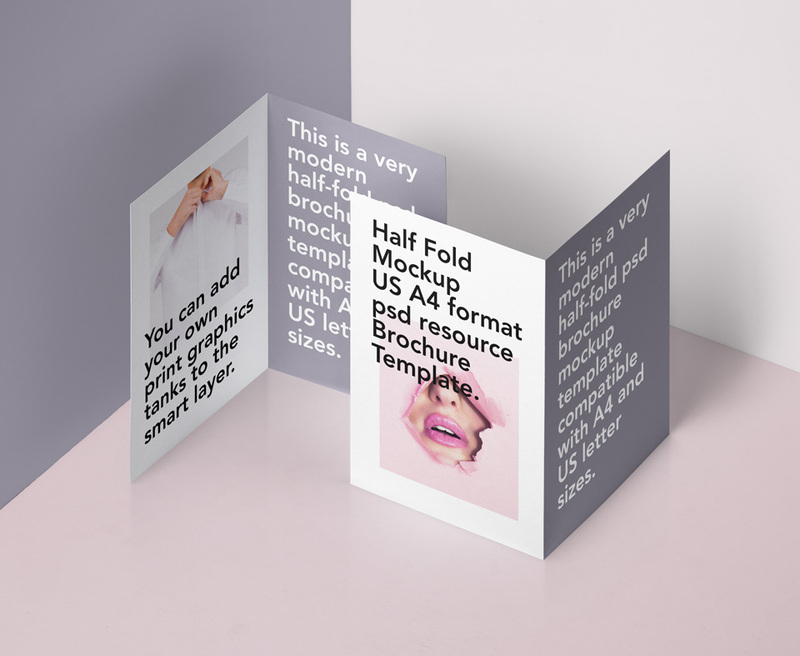 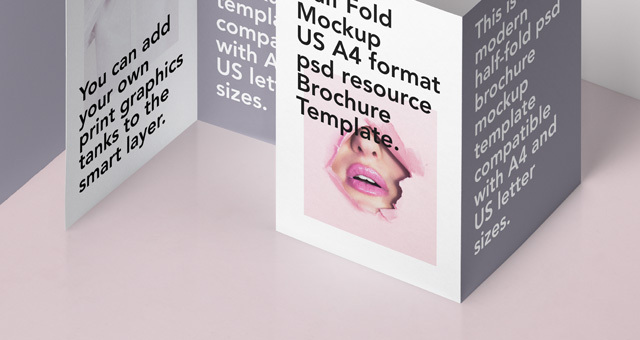 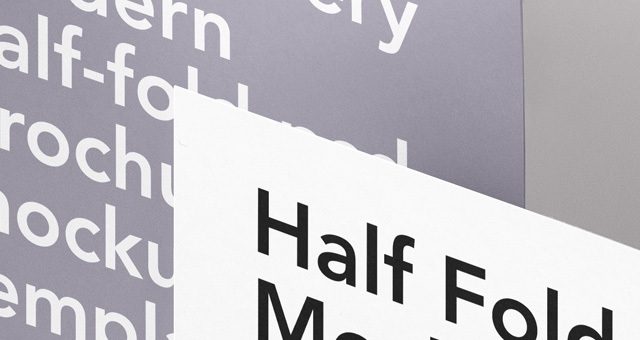 This is a perspective half-fold psd brochure mockup template compatible with A4 and US letter sizes. 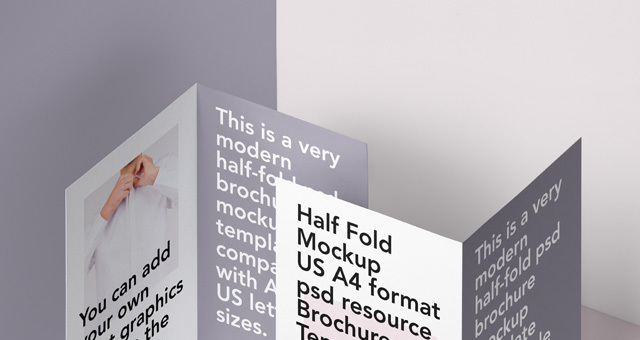 We added an angled background with color control for a modern look. 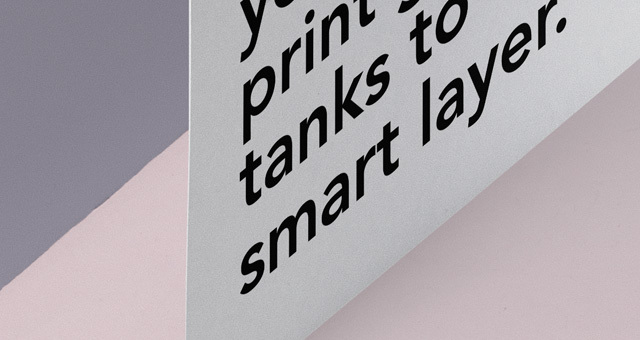 You can also add your own designs with ease thanks to the smart layer.